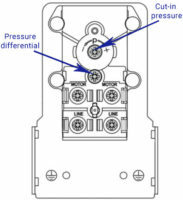 Want to know which Air Compressor Pressure Switch is best fits to your air compressor, more about models or how to replace it? Get more info here. 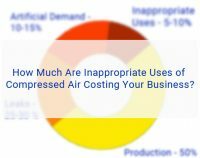 Adjusting air compressor pressure switch can be difficult and taxing for many people. We help you learn how to do it by yourself and save your money. Get more about pressure switch wiring, needed materials, Step-by-Step Air Compressor Pressure Switch Wiring, tips and much more information here. 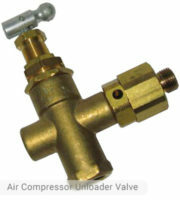 Air Compressor Unloader Valve is important part of an air compressor. Get more info about it, common problems, location, where to buy and much more. 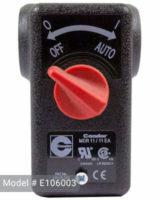 Are you stuck with choice between Air Impact Wrench and Electric Impact Wrench? Want to know which one is better? Check our comparison of these awesome tools. Get more information about Husky air compressor Belt, available Models, which one fits to your air compressor, how to Install it and even more here. 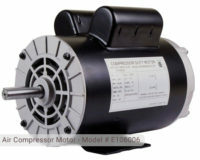 Choosing the right Husky air compressor motor can spell the difference between having a very helpful tool and wasting your money on a bad investment. 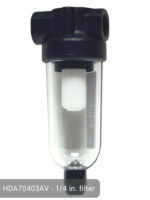 Air compressors should always be partnered with Husky air compressor oil. 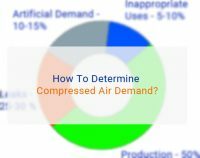 Oil types for air compressors, alternatives, recommendations and more here.